If you have skype installed you can select the link below to call Gemma McCrae - Prosperity Kitchen. Hello, my name is Gemma McCrae and I’ve set up Prosperity Kitchen Coaching so I can dedicate myself to helping you solve your problems: be it business coaching, personal development, career coaching, confidence, motivation, health, work life balance, weight, relationships, lack of money or feeling trapped by life and your commitments. Whatever the problem, I can help you. As an Accredited Coach with the IAPC&M, I provide a clean, objective and skilled approach to help solve whatever problem my client may be encountering. Through empowerment, I work with my clients to smash down any obstacles they may be facing and ultimately achieve their dreams. I've work with client’s all over the world and my client’s successes have been phenomenal. 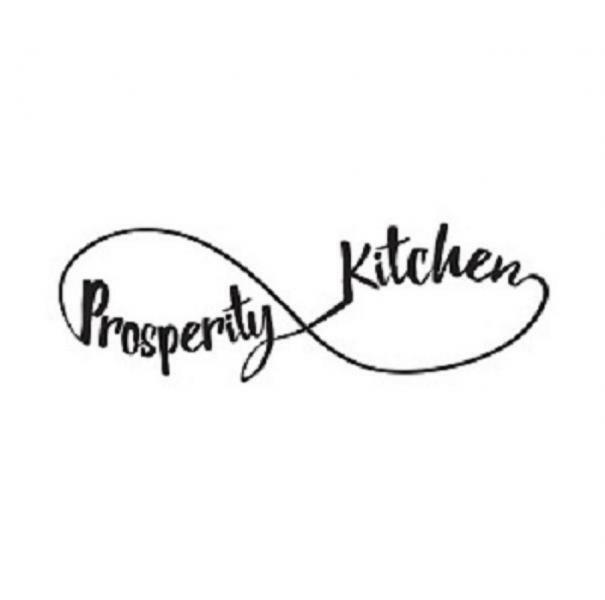 Prosperity Kitchen Coaching has two arms: Life Coaching and Business Coaching. I live in Newbury, Berkshire with my husband Jason and daughter Florence. Coaching is an investment in YOU or YOUR BUSINESS and is a small price to pay for the transformational results I can guarantee you will receive. Coaching can be hard work however and I like to push my client's to their full potential, hence you've got to want to succeed to work with me. I also understand picking the right coach can be daunting for you, but I can assure you that I only work with people and businesses if the synergy is right. If I'm not the right coach for you, I will politely let you know don't worry! Businesses - Employee Coaching and Small Business Strategy. Individuals – aged 18 and above. Chaperone Service – where appropriate. Gemma's coaching was fantastic and gave the motivation to leave my job and successfully set up my own business. I simply wouldn't have had the courage or the know how to do this on my own. 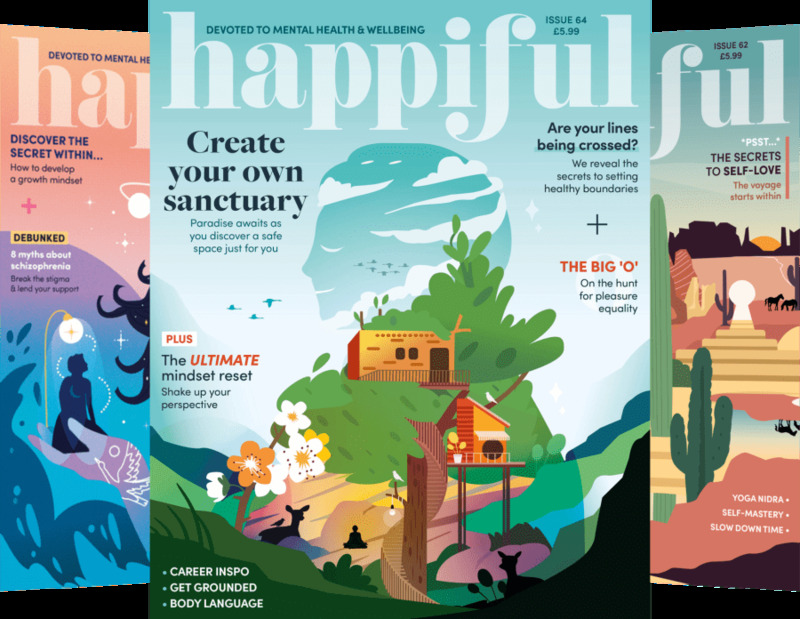 Through her coaching I moved from being stuck, unorganised and procrastinating to motivated, organised and successfully self- employed. Thank you. Sam - Dubai. I would love to hear from you and establish how I can help. I hold BSc (Hons) in Estate Management, I’m a Chartered Surveyor and an Accredited Practitioner Coach with the IAPC&M – the only government approved coaching body in the UK. I’m lucky to be regularly featured in the national press and I'm one of the UK's leading coaches. I've worked with large corporates all the way down to small businesses and with individuals. Please look at my website for service details or contact me, I would love to hear from you. Consultation Fees start from £100. 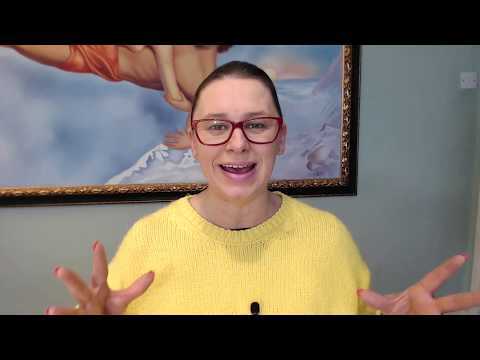 What is a business coach and why you need one!